As we did last week, we’re also posting the Introduction as a separate audio file. There’s a technical, not aesthetic, reason for this. 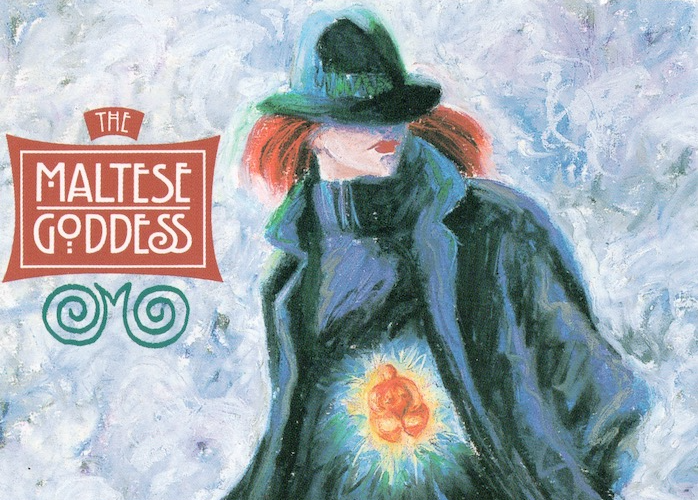 Because “The Maltese Goddess” was produced in 3-D sound, these episodes are large files. So large, in fact, that they exceed WordPress’s size limit. But through the miracle of audio editing technology, we were able to separate the intro from the story itself and . . . Voila! Here you go, every word and note intact, just in two separate files. So put on your headphones for some awesome listening. If you like what you’re hearing, please write your own comments below so ZBS will let us podcast more from their library. Thanks a lot!